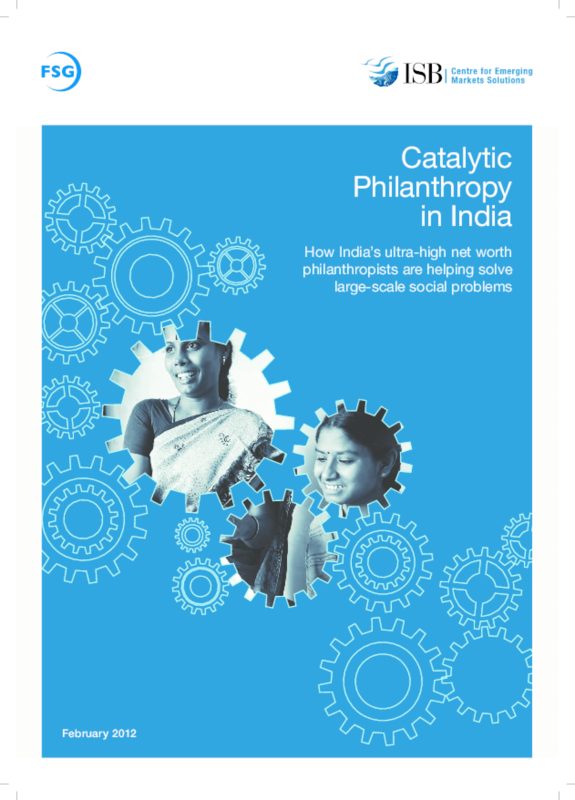 Catalytic Philanthropy is still in its infancy in India. Despite this, there are a surprising number of exemplary cases where Indian philanthropists are creating large-scale social change far beyond the resources invested. This report highlights these practices as well as the key issues that need to be addressed to accelerate its evolution. Copyright 2012 FSG. All rights reserved.